1513 Mission Road Kodiak, AK. 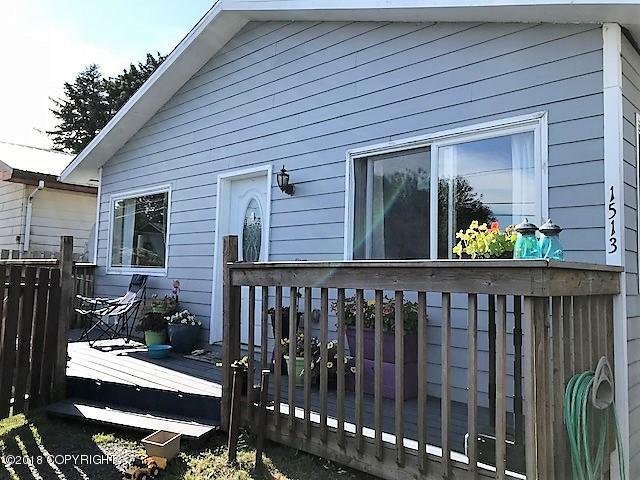 | MLS# 18-13954 | RE/MAX of Kodiak - Alaska Real Estate - "Honesty & Integrity...It's That Simple!" Thinking about buying a home, but prices seem out of reach? Don't miss out on this recently updated 3 bedroom with an affordable price! Newer flooring, bathroom & kitchen updates plus appliances, front porch & fenced yard are among the desired features. Priced to sell quickly, don't delay! Call your REALTOR today for a showing appointment.